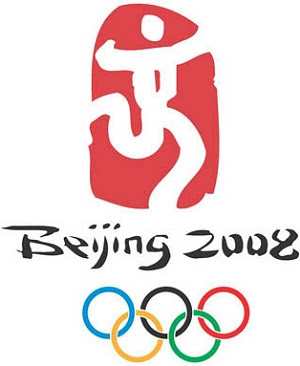 From inception to production, the spectacular event that was the Opening Ceremony for the Beijing Olympics was beyond compare. I have NEVER seen the conceptualization of anything so brilliantly put to movement, lights, pyrotechnics and costuming. From beginning to end each and every aspect of this 'experience' was without flaw. I am in awe of the depth and degree of life and energy invested into bringing this concept to fruition. The event's creator manifested 5,000 years of history right before your eyes. If you know anything of China's history, you literally saw it evolving with each act of the performance. Most impressive in that evolution was the fact that with the exception of the fireworks, everything was people driven. From their numbers, to their talent, to their costumes, the people of China that performed for this event put their hearts into every movement. When the performance portion concluded, I thought that the parade of countries was going to be just that, the parade of countries. It was then that the real beauty of the Opening Ceremony kicked in for me. Looking into the faces of all of those beautiful people from every corner of the world in their cultural dress waving their countries flag was just a heart warming spiritual moment. I think that I've somewhat dismissed this moment or taken it for granted in years gone by. The current state of the world helps you put things into perspective when you see such a conglomeration as was seen last night. If nothing else was accomplished, I do believe that China set a beautiful tone, and opened a few hearts and minds to the possibility of their theme "One World, One Dream."